(Washington, D.C.) – The Netherlands will open in Atlanta its fifth consulate general on January 7 to strengthen the economic ties between the Southeastern US and the Netherlands. 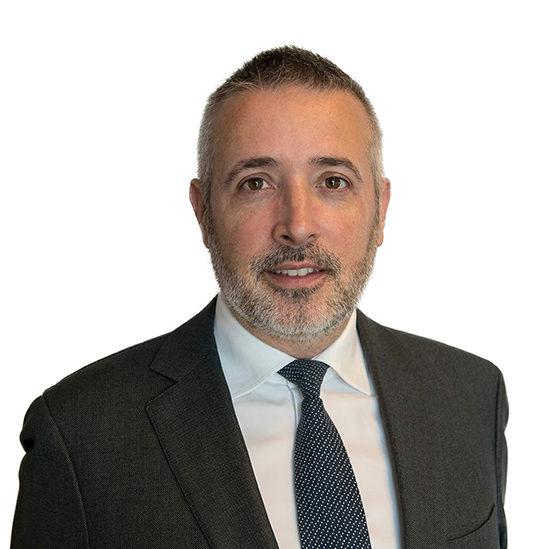 Mr. Ard van der Vorst will serve as the first Consul General in Atlanta. A seasoned diplomat, Van der Vorst was stationed in Europe, Africa, and the Middle East. This will be his second official posting in the US after working in San Francisco. The new consulate will temporarily be located at 1175 Peachtree Street NE, 100 Colony Square, Suite 1208, Atlanta, GA 30361. The Netherlands Consulate in Atlanta will serve Georgia, Alabama, Tennessee, North Carolina and South Carolina. The opening of this office was years in the making and was spurred by the 2014 visit of Dutch Prime Minister Mark Rutte to Atlanta to promote the strong economic relationship between the Netherlands and the Southeastern US. The Prime Minister announced the formal plans for the new diplomatic post when visiting President Donald Trump in Washington, D.C. on July 2. The new consulate will not provide consular services. Passport applications will continue to go through the Netherlands Consulate in Miami. Atlanta and the Netherlands have enjoyed a strong economic relationship for years. Atlanta-based companies like Coca-Cola Enterprises and UPS have offices in the Netherlands. Dutch businesses like KLM and VanderLande Industries thrive in the Atlanta area. Through the centuries, the Netherlands and US economic partnership has created jobs, sound investments, and promising opportunities. The Netherlands is a fixture in the top five of the largest foreign investors in the United States, and maintains its place as the No. 1 destination for American investments. The US has a $30 billion trade surplus with the Netherlands, as it exports $59.3 billion to the Netherlands and imports $29 billion from the Netherlands. Top US exporters to the Netherlands include Texas, California, Louisiana, Illinois and Washington. Trade and investments between the Netherlands and the five states that fall under the Atlanta Consulate support an estimated 80,000 American jobs. Exports to the Netherlands are $3.7 billion. 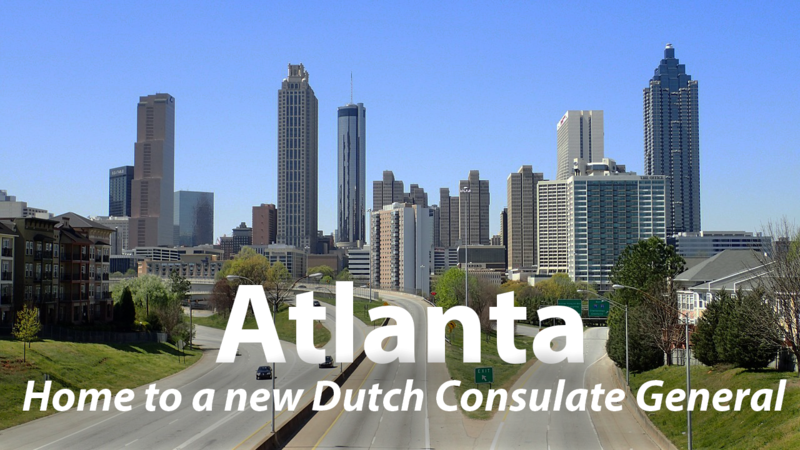 The Atlanta consulate joins Dutch consulates in Chicago, New York, Miami, and San Francisco, as well as an embassy in Washington, D.C. Please follow the Netherlands Consulate in Atlanta on twitter @NLinAtlanta starting January 7. In the meantime, for more information about the relationship between the Netherlands and the United States, please visit www.NLintheUSA.com and follow us on @NLintheUSA.